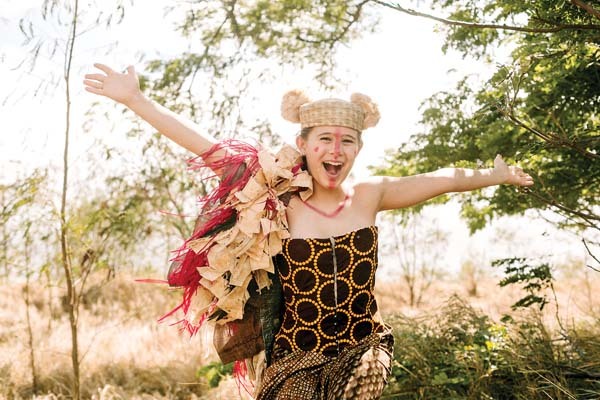 “In one summer a child can fall in love with the theater,” says Sally Sefton, co-director of “Disney’s The Lion King JR.” and longtime MAPA theater camp leader. “Maybe for the first time, they have found a group that they fit in with. If that happens for just one child — to be a part of that is the greatest gift in the world,” she said. 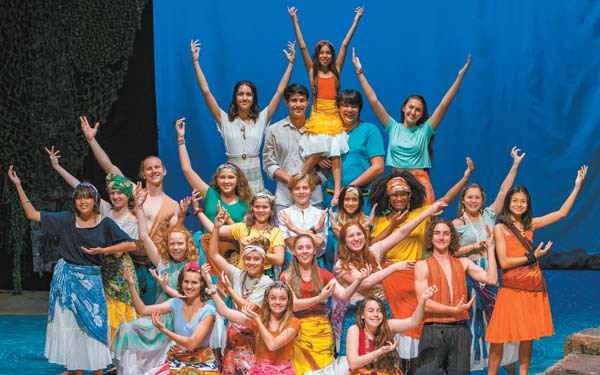 Next week, MAPA will open the Maui premiere of “Disney’s The Lion King JR.” at ‘A’ali’ikuhonua Creative Arts Center on the Seabury Hall campus. Sefton and musical director Danielle Mealani Delaunay shared why “The Lion King JR.” is a good fit for MAPA. “It’s a beautiful show. The message of ‘the circle of life’ provides a sense of community,” said Delaunay. In the story, Young Simba (Dakota Welch) is a lion prince and heir to the throne of his father Mufasa (Jeremiah Webb). Simba’s jealous uncle Scar (Shandon Obregon) plots to murder them both and usurp the throne. Simba escapes, but Mufasa is killed. While Scar rules with an iron paw, the prince grows up beyond the savannah alongside two fellow outcasts, Timon (Nathaniel Amby) and Pumbaa (Noelle Lo). When his past comes back to haunt him, the now grown prince (also played by Webb) must decide his fate — will he remain an outcast or face his demons and become the king that Mufasa wanted him to be? “We wanted to infuse the show with a sense of Africa,” said Sefton regarding the local youth production. Those additions include the contributions of African dance instructor Madi Swatek and African drumming instruction by Angel Emerson, MAPA’s resident stage manager. 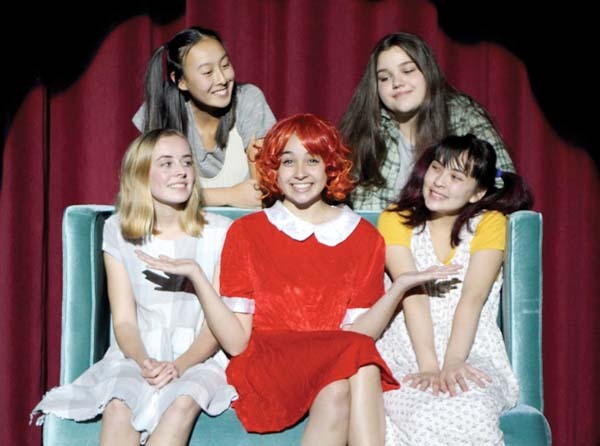 I asked Sefton what brings her back summer after summer to MAPA’s theater camp. 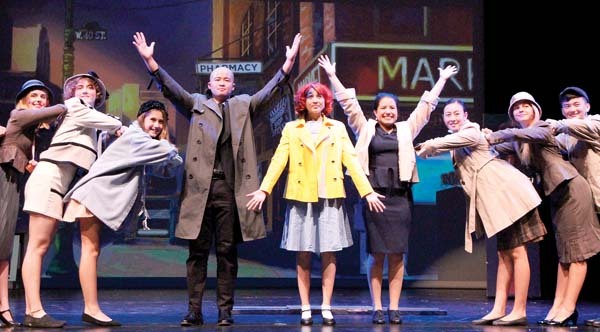 Theatre Theatre Maui presents “Oliver!,” music and lyrics by Lionel Bart, directed by Kristi Scott, choreographed Felicia Chernicki-Wulf and under the musical direction of Aida Moala. 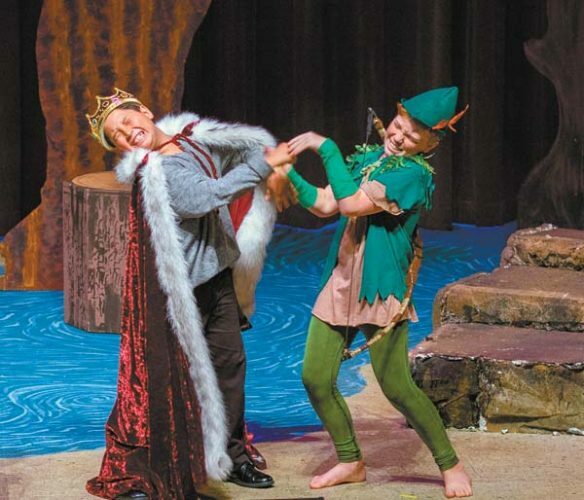 * Performances are at 7 p.m. Thursdays through Saturdays and 2 p.m. Sundays, opening tonight and running through July 29 at the Lahaina Gateway Center Suite 601 (next to Island Ice Cream Company). Tickets are $12 for age 13 and older, $7 for ages 3 to 12 and are available in advance at Lahaina Music. Children age 2 and under are free. 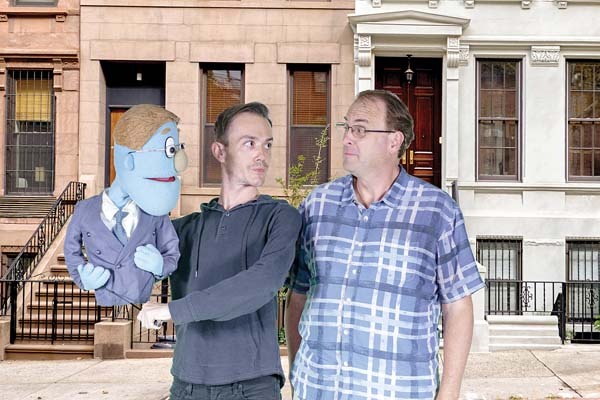 “Oliver!” contains mature themes that may not be suitable for all audiences. For more information, call 661-1168 or visit www.ttmwestmaui.org. Maui OnStage Youth Theater presents “Disney’s Beauty and the Beast JR.,” with music by Alan Menken, lyrics by Howard Ashman and Tim Rice, book by Linda Woolverton, directed and choreographed by Dejah Padon. * Performances are at 11 a.m. Saturdays and 1 p.m. Sundays, opening Saturday and running through July 29 at the Historic Iao Theater in Wailuku. Tickets are $10 for adults and $6 for children. To purchase tickets for any Iao Theater event, call 242-6969 or order online at www.mauionstage.com. * Performance is at 7:30 p.m. Sunday in Castle Theater at the MACC. Tickets range from $45.50 to $59.50 (plus applicable fees). 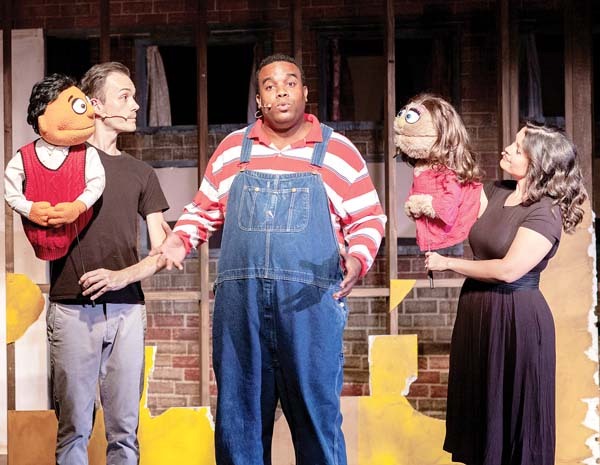 This show contains mature themes that may not be suitable for all audiences. To purchase tickets, visit the box office, call 242-7469 or order online at www.mauiarts.org.